What is “Custom Search” in Dibz and How Do I Set it Up? What Kind of Results do I get when I Select the “Twitter List Search” Option in Dibz? What kind of results do I get when I select the “Blog Commenting” option in Dibz? What kind of results do I get when I select the “Guest Blogging” option in Dibz? What kind of results do I get when I select the “Forums” option in Dibz? What kind of results do I get when I select the “Reviews” option in Dibz? What kind of results do I get when I select the “Content Promoters” option in Dibz? What kind of results do I get when I select the “Resources and Links Pages” option in Dibz? What kind of results do I get when I select the “Local Citations” Option in Dibz? What kind of results do I get when I select the “Donations” option in Dibz? Is it Possible to Create more than one Campaign/Research for the Same Client in Dibz? How to change the spam score in Dibz? What kind of results do I get when I select the “Giveaways” option in Dibz? What is “Additional Data” in Dibz? Where Can I Check how many Credits I Currently have on my Dibz Account? How Do I Adjust the Language for my Search in Dibz? What is Domain Extension (TLD) and how do I set it in Dibz? What are Advanced Search Parameters in Dibz? How can I access Dibz searches that I’ve previously deleted? How to see results for specific clients in Dibz? How can I edit what I see in my search results in Dibz? 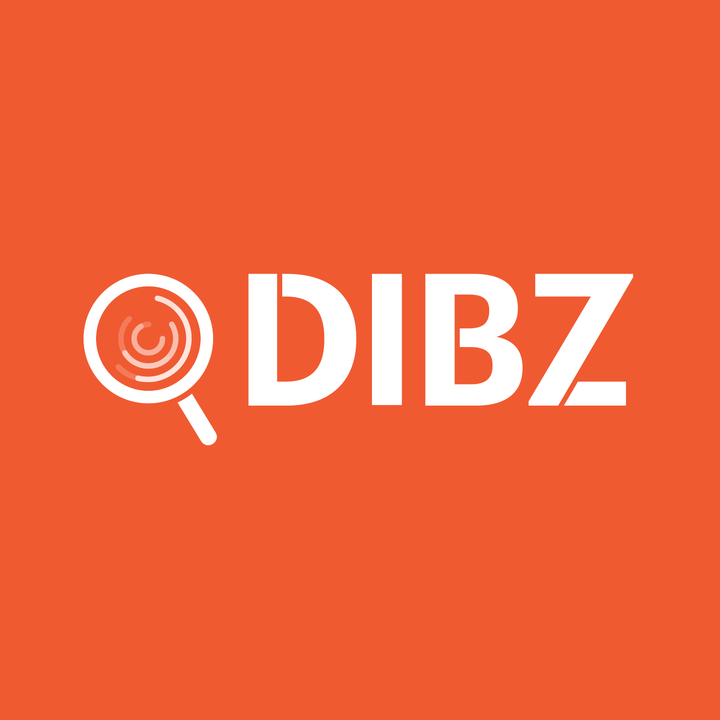 How does Dibz filter its results and which spam factors does it look at while conducting its searches? What is Date Range in Dibz and where can I select it? Where can I overview the queries I’ve selected before conducting an actual research with Dibz? How can I copy/share my search URL in Dibz? How to filter my search by specific keywords in Dibz? How do I check the status of my campaigns and searches in Dibz? What is the maximum number of results I can get from a single search in Dibz? How do I access my previous search results in Dibz?